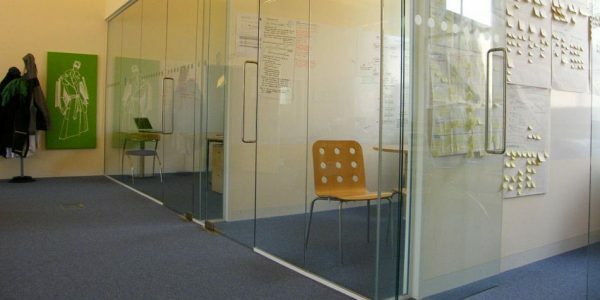 Resource designed, supplied and installed both solid and glazed partitioning within these period offices in the centre of Oxford. 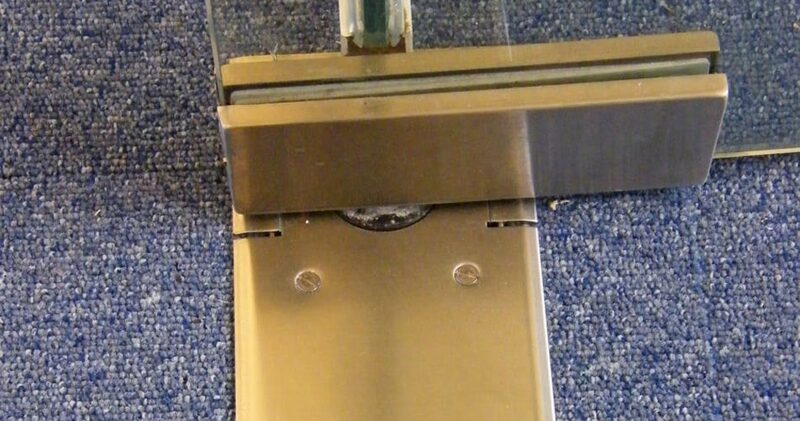 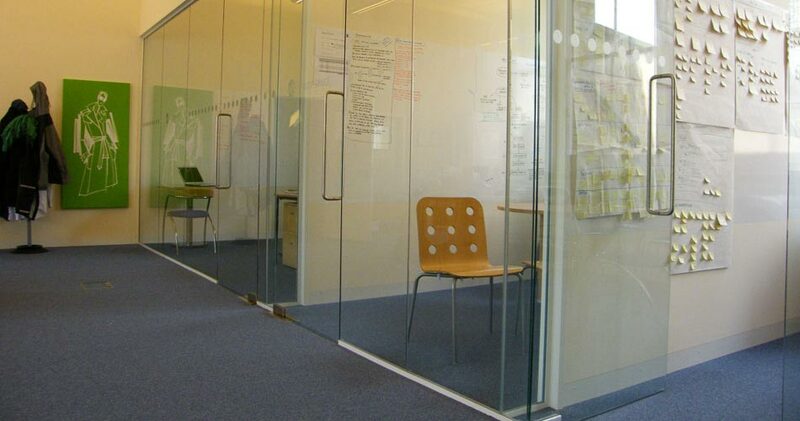 We initially created a corridor to lead to the toilet facilities in solid 75mm stud partitioning, with Isover insulation between the boards and a one hour fire-rated door with vision panel. 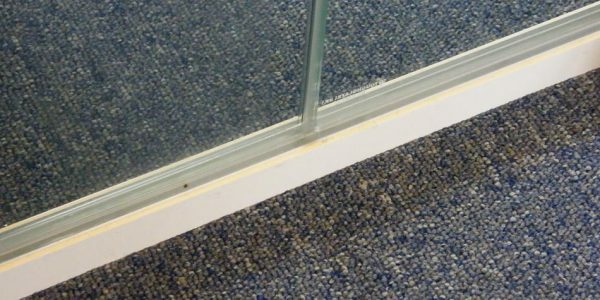 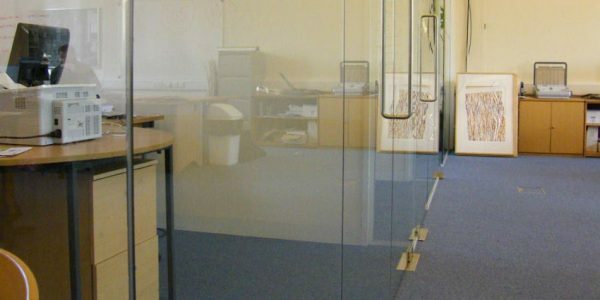 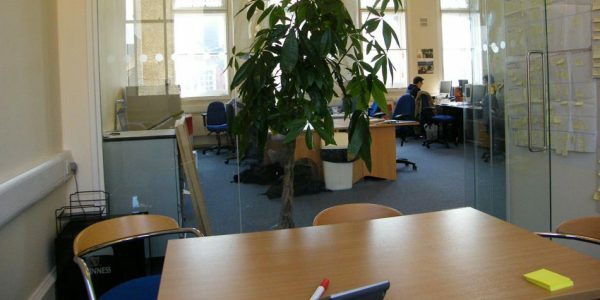 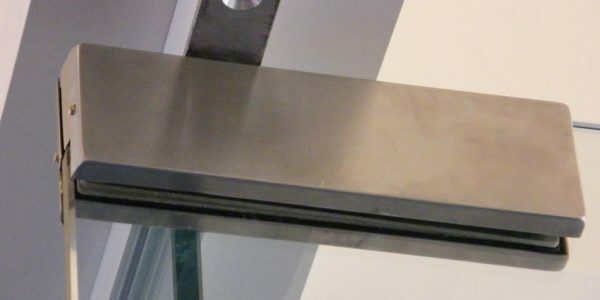 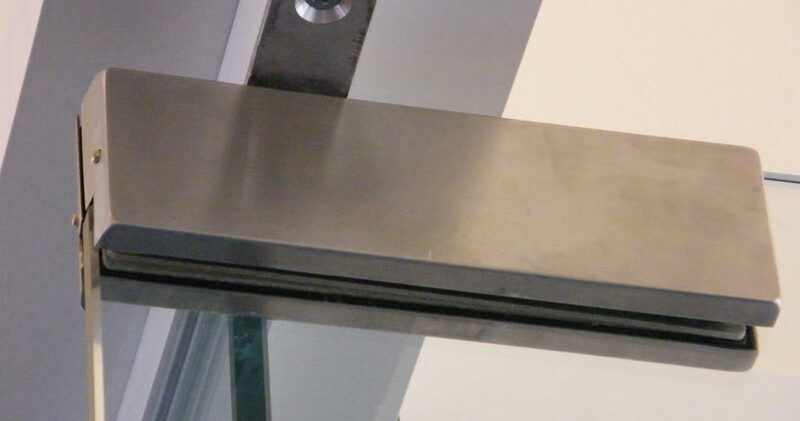 Originally an open-plan area, Resource created a bank of offices along one length, with solid partitioning for privacy between the offices and floor to ceiling 10mm glazed partitioning to the front, to allow excellent natural light penetration. 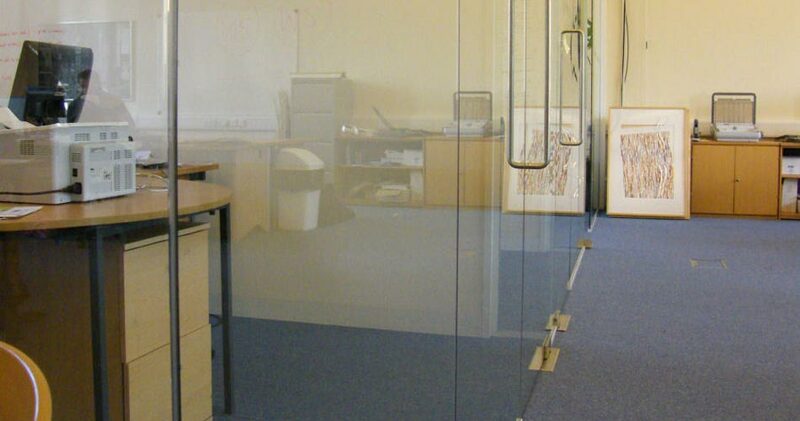 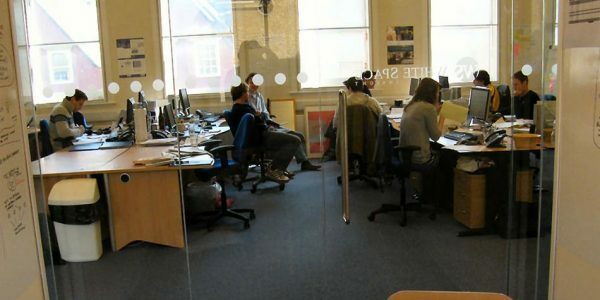 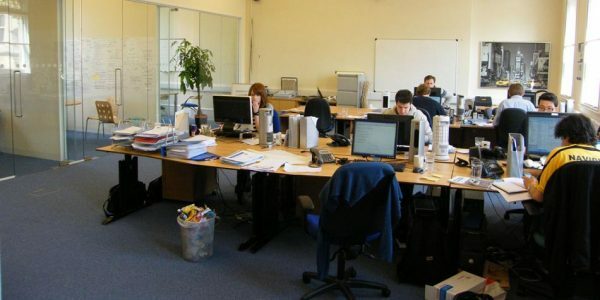 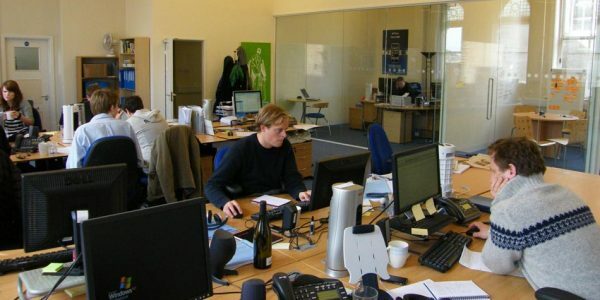 The offices were also provided with Memerase write-on-wipe-off wall covering to five walls. 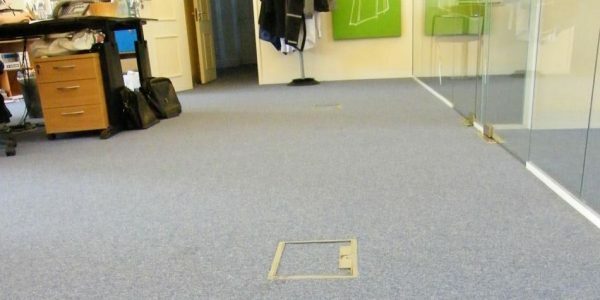 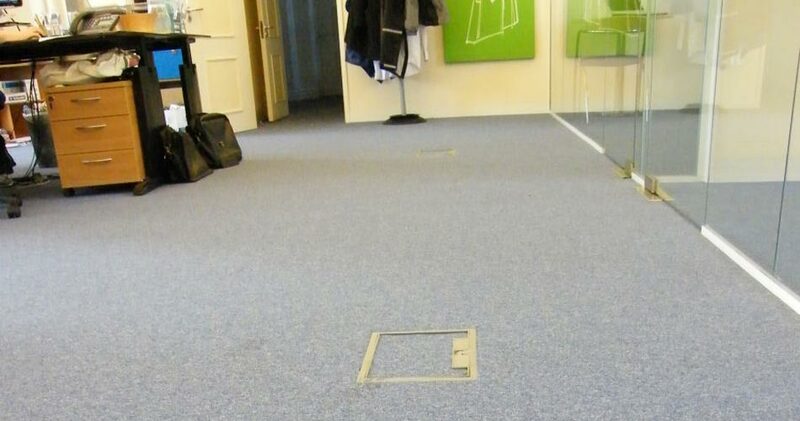 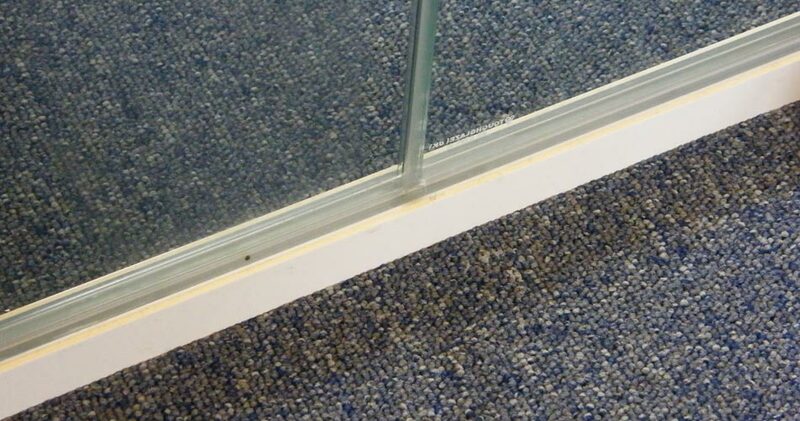 The original carpeting was removed and disposed of, the floor prepared, and relaid with a heavy duty loop carpet tile. As a final touch, the Whitespace name and logo was installed as a manifestation to some of the glazed surfaces.